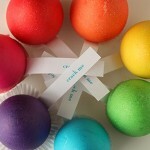 How to color Easter eggs with natural dyes! 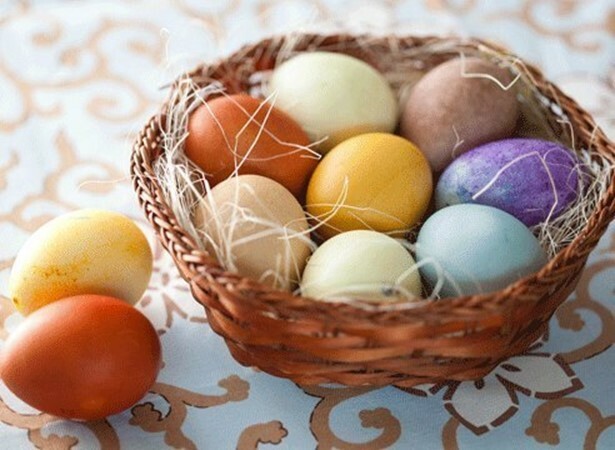 Natural colors are best for decorating Easter eggs, since they are best suited to the spring spirit of this wonderful Easter holiday. 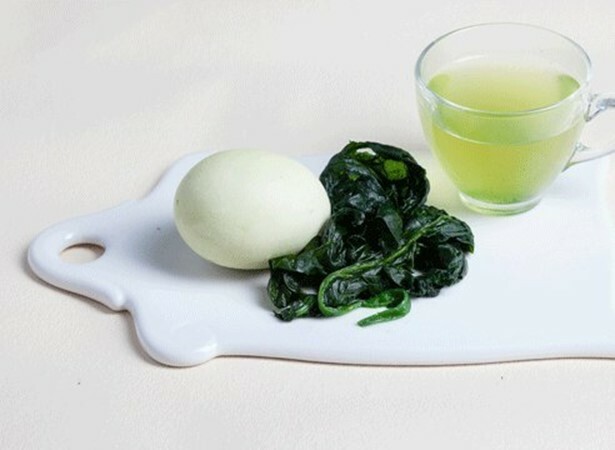 Dry nettles or spinach dyed eggs in a light green color. Bundles of dried nettle from the pharmacy or package of ice cream spinach will be enough for 3-4 liters of water. 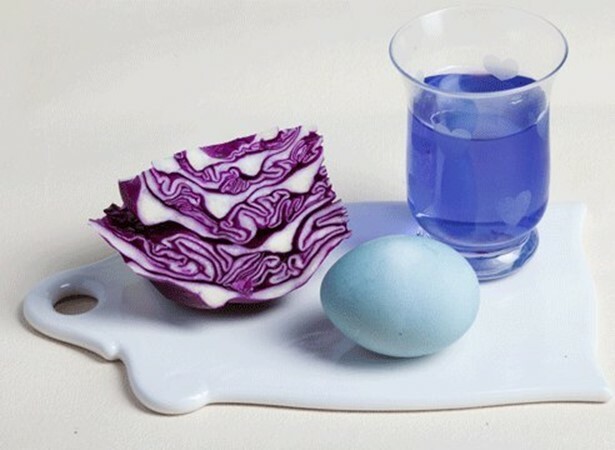 Red cabbage when cooked gives a rich purple color, and the white shell eggs with it becomes blue. 3-4 liters of water will need to 0.5 kg of cabbage. Black currant, strawberry, raspberry, cranberry, viburnum, blueberry – each of these berries can give the egg shade from pale pink to lilac. 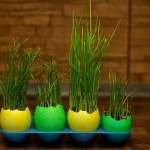 But the technology of dyeing – other: shell of ready-boiled eggs and grate with fresh or thawed berries. 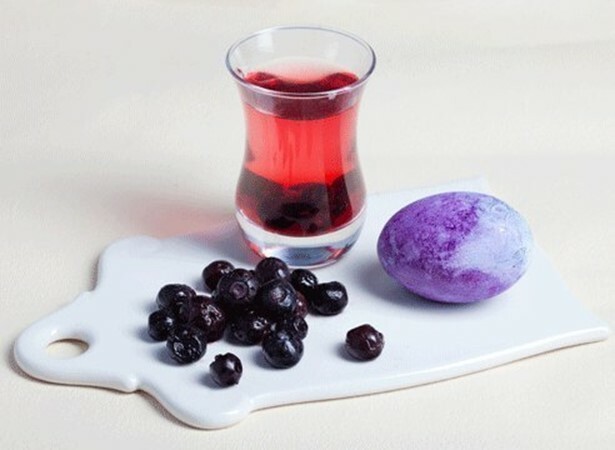 Blot the excess berry juice with a napkin and leave the egg to dry. 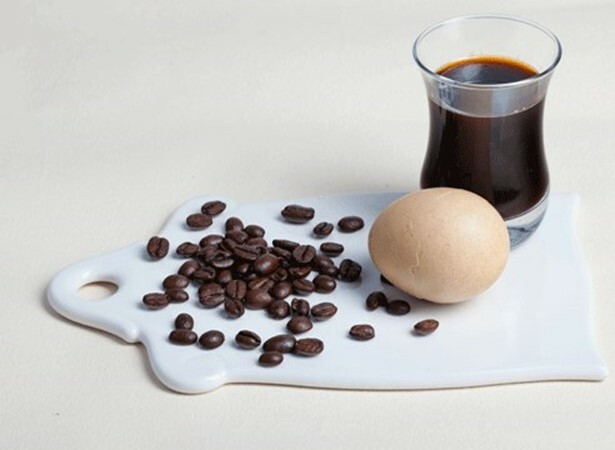 Coffee stains eggs in a light brown color (almost the same as natural brown eggs). You can use ground or soluble coffee. For 3 liters of water take 6 tablespoons of the powder. 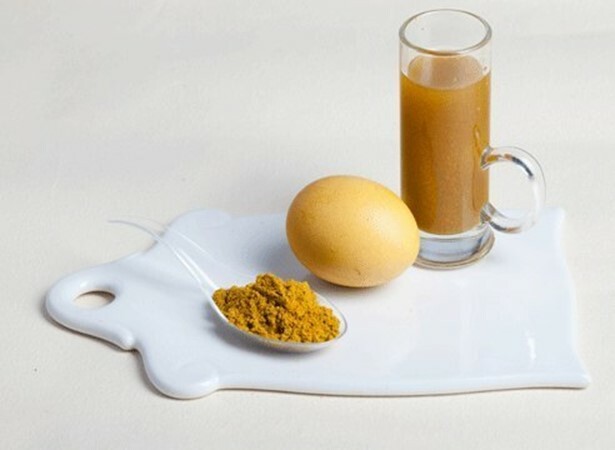 For dyeing eggs in a beautiful orange-yellow color is useful turmeric or saffron. The proportions are as follows: 1 bag – 2 liters of water. 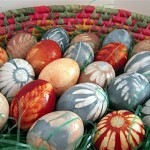 Onion skin used for Easter eggs coloring for centuries. 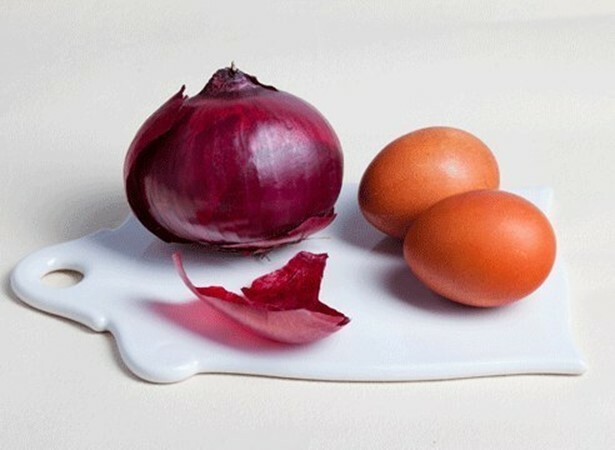 Indeed, onion skins, not just the cheapest dye, but also a powerful antibacterial and antimicrobial agent. 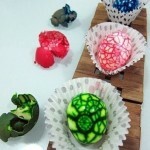 The more husks in the solution, the better and brighter the color of the egg. 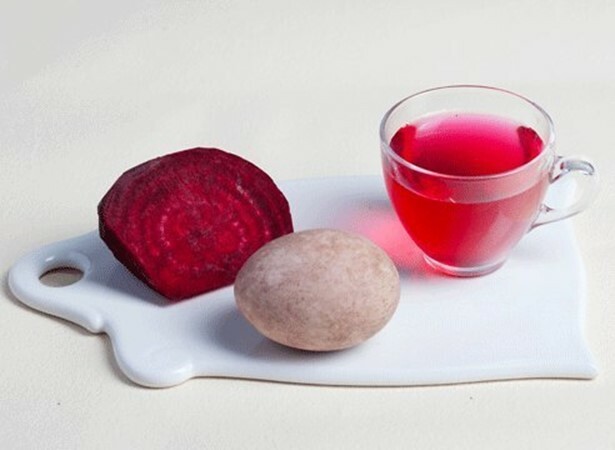 It would seem that the beets need to paint the eggs in a beautiful pink color, because it always paints the fingers and leaves traces of pink on the tissue. Alas! 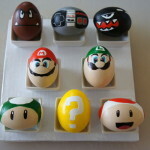 With it, the egg will be perhaps that marble brown. A method of coloring: ready cooked egg roll in fresh beets, grated on a fine grater. Then wipe with a cloth and allow to dry. If three roots pre-squeeze the juice and add 1/2 teaspoon of 9% vinegar, the shell will get a uniform pink-brown shade.